A journey, you will never forget. 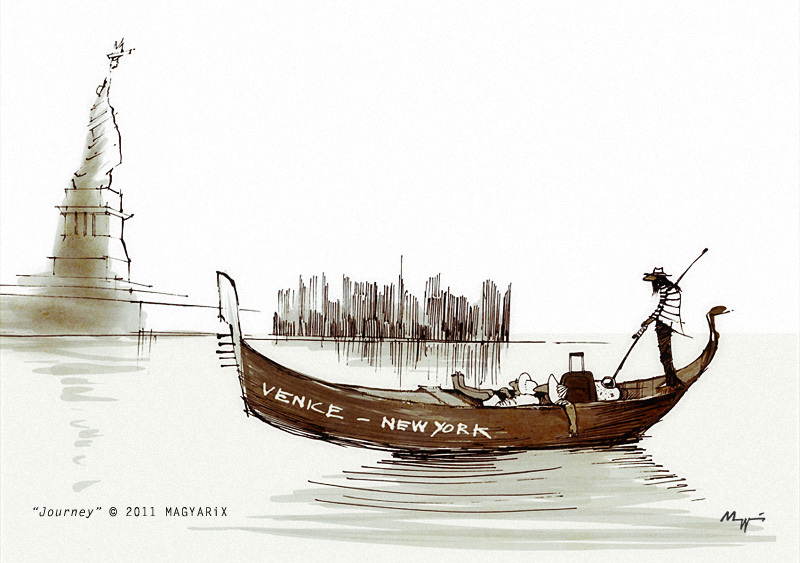 Venezia-New York by traditional Venetian rowing boat. Something for the toughest tourists (and gondoliers) only. Man, I love this. Well done. Thanks for your inspiring comments.